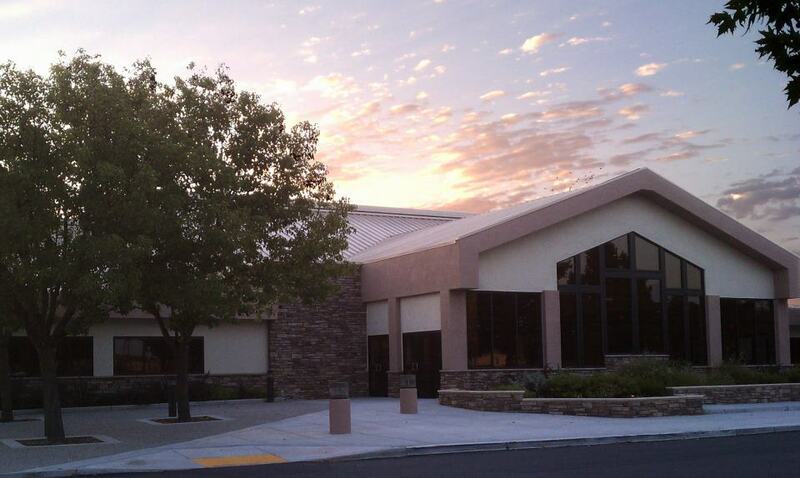 In 1924, First Baptist Church (FBC) of Elk Grove, California began as an extension mission of the First Baptist Church of Lodi. 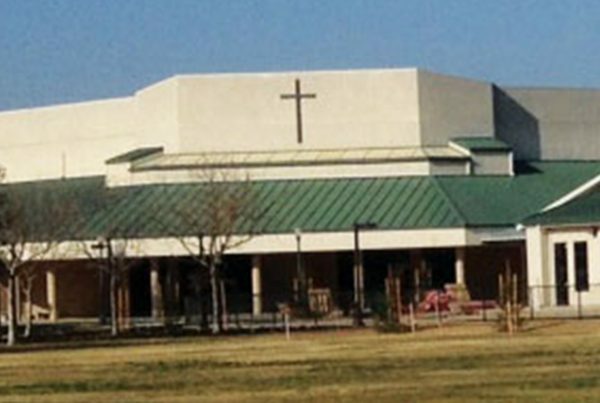 They were originally organized as Zion Baptist Church of Franklin, but later changed their name to First Baptist when they relocated to “Old Elk Grove” in 1948. Then, in 1987, in order to better reach the area for Jesus Christ, the church purchased 28 acres of land just off Highway 99, one of the most heavily driven stretches of freeway in the area. Here they built the church they now call home. 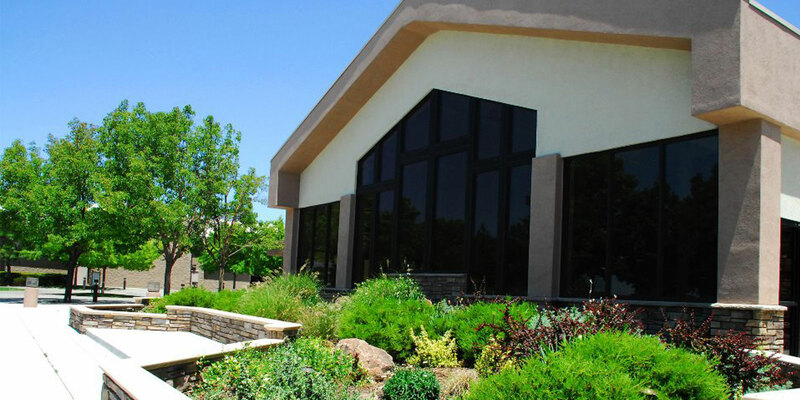 Recently they realized they needed a gathering place for the congregation as they entered and exited the sanctuary. In addition, they did not have adequate space for the numerous ministries to share their information. Quite simply, FBC had outgrown the space. When the original building was built, FBC was a congregation of 1,200 attendees on any given Sunday. 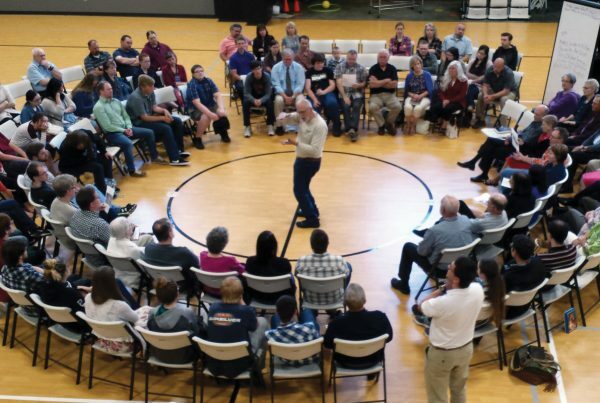 By God’s blessings, over the years they grew to a church of over 2,000 attendees, all of which were coming in through the same doors and waiting in the same areas for the auditorium doors to open prior to service. Adding an atrium to the front of the church seemed like the answer to their dilemma. However, First Baptist Church never does anything without first bathing it in prayer. Marci Stone, Media and Publications for the church shares, “We are a praying church who relies on the Holy Spirit to lead us in all that we do. God moves in mysterious ways and sometimes it’s only in hindsight that you see all the different pieces He moved to make His will known.” After much prayer, the entire church, united through God’s will, decided to proceed with the new atrium. Now, having completed the project, they look back at the space they had, compare it to what they have now, and wonder how they ever made it without the atrium. The new addition has opened opportunities other than the chance to fellowship. Marci further shares, “We now have areas for each ministry to “showcase” what they have going on. Each group has a kiosk where they can have flyers, play videos, or leave material for our congregation. This has proven beneficial to not just a few of our ministries, but all of them. 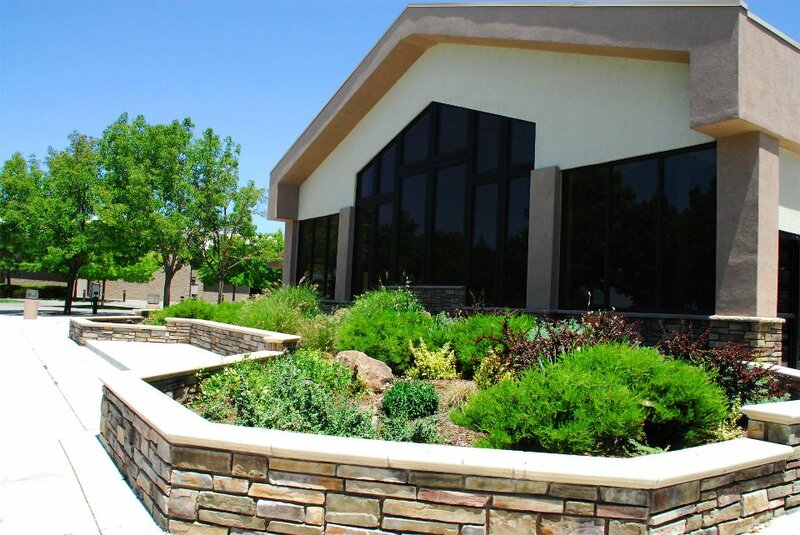 Prior to the remodel we simply didn’t have the space to accommodate everyone; now, we have plenty of space.” Now that they are reaping the rewards of the new atrium, Marci shares that “God isn’t letting any moss grow on FBC“. 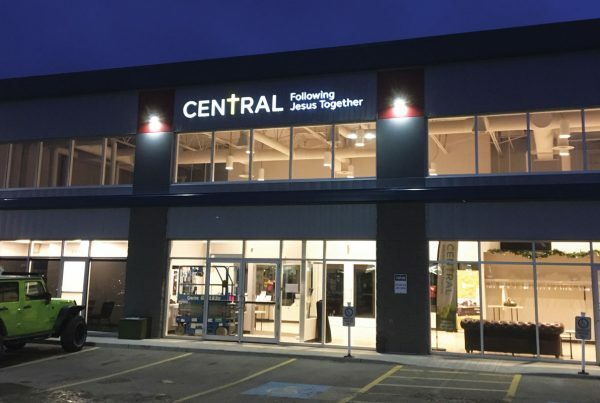 A short time ago, the church was presented with an opportunity to purchase 13 modular buildings, 2 restroom modulars and playground equipment for a fraction of the cost. With these modulars, they will be able to add 15,000 square feet to their church. They are hoping to break ground soon and have this area ready for ministry this fall. Needless to say, much prayer is the key to this project as well. There is no doubt that God is moving in and amongst those at FBC. “You can feel Him during worship and you can see Him working in the lives of the congregation. He led us through some tougher times, and guides us today… even in our day-to-day operations we see God moving. “People are being reached in new and exciting ways,” shares Marci. One of the ministry outreaches includes partnering with the local Department of Justice so that people can work off their “Community Service Hours” (due to traffic violations) at FBC. They aim to offer people an opportunity to see the church as a safe place full of imperfect people who are excited to learn about Jesus. 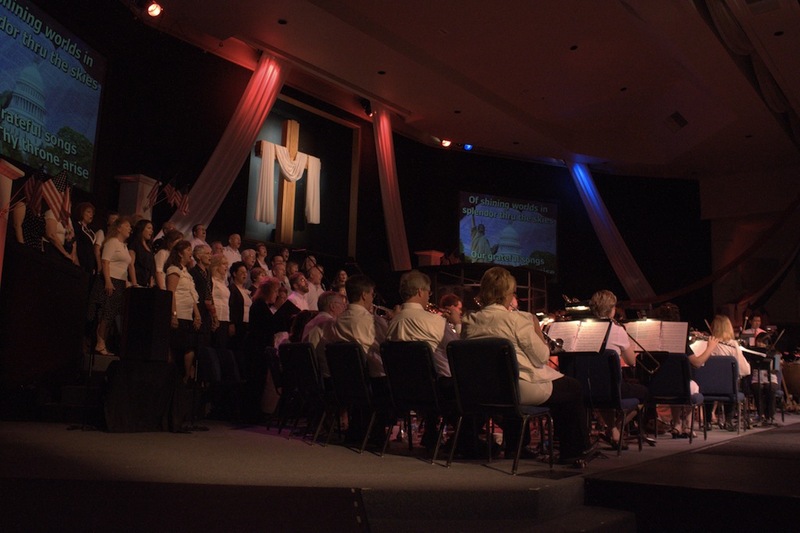 Some of their other ministries include Hearts in Motion, which is a Sunday School program for children with physical or mental handicaps; a worship service interpreted in ASL for the deaf and hard of hearing; an AWANA group of over 450 children; a Hispanic ministry; classes taught in Mandarin Chinese, Spanish, and to Filipino-Americans; a youth ministry full of students devoted to missions (both overseas and here in the US); a counseling ministry and support groups; and the most well-respected preschool/kindergarten in the area.